Who is MYRC? Or… Better… What is MYRC? We have a new update ready for this date; this time we revolutionize the world of MyeTV and we will make this feature better and better every day till the birthday of MyeTV at July. 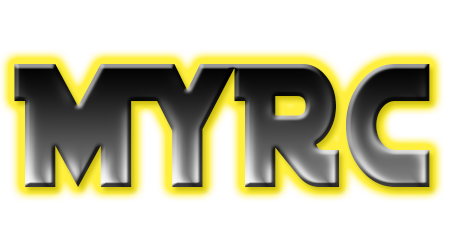 This is a brand new technology builded exclusively for MyeTV that i called “MYRC” … It will be amazing !!! So, save the date 4/4/15 !